Easter weekend invites exploration throughout Montgomery County, with kid-friendly dining and plenty of family fun - as well as events for grownups. Grab a handful of jellybeans on your way out the door and have an egg-ceptional time. The Easter Bunny and his various egg hunts pop up all over the county. See our extensive list, pick a venue and hop to it! Montgomery County&apos;s chefs have busily prepared bunches of brunches, catering to tastes that range from simple pancakes to exquisite Eggs Benedict. We&apos;ve compiled a list of the best. All weekend long (April 3-5), fans of sci-fi, anime and fantasy will chart a course across the galaxy to Comic Con at the Greater Philadelphia Expo Center. In addition to the displays and merchandise, the list of celeb appearances makes this a not-to-miss event: Star Trek fans can get up close and personal with cast members from the original series (George Takei, Mr. Sulu; Nichelle Nichols, Lt. Uhura; Walter Koenig, Mr. Chekov) and Next Gen (Jonathan Frakes, Cmdr. Riker). Also scheduled is Christy Carlson Romano, the voice of Kim Possible, and J. August Richards, who recently played Mike Peterson/Deathlok in Marvel&apos;s Agents of S.H.I.E.L.D. Get your tickets and get there early; the only thing more likely to fill the Expo Center quicker than Comic Con fans is litter of tribbles. Got the kids for the weekend and looking for something unique to do? Take them to The Grand Theater in East Greenville. 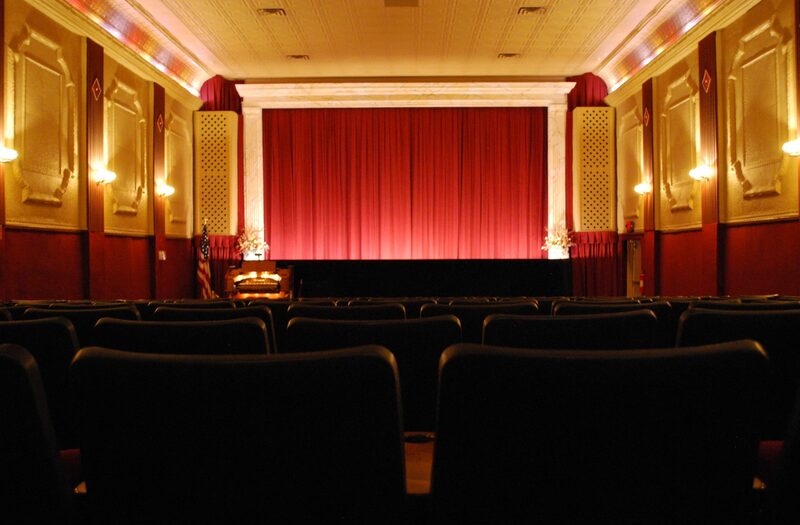 It&apos;s a 1924 movie palace that has been lovingly restored with modern-day amenities like primo-sound and digital projection. Our blog recently profiled the amazing story of its rescue. The current feature is Disney&apos;s live-action version of Cinderella, playing Friday/Saturday at 2 p.m., 4:30 p.m. and 7 p.m. The Sunday showing is at 7 p.m.
Hey, Deadheads: Get yourselves to the Ardmore Music Hall for the April 3 performance by Box of Rain. The group unites six pieces to pay tribute to the most prolific and finest period of the Grateful Dead, 1968-1974. Featuring an all-star lineup Box of Rain channels the sound and magic that could have only happened at that special time. Easter is a time for connecting with family and friends. If your home is long on guests but short on sleeping space, point your out-of-towners to one of our signature accommodations.